India’s Prajnesh Gunneswaran achieved a career-high ranking of 80 in the latest ATP rankings released on Monday. Prajnesh had reached the third round of Indian Wells in his maiden appearance at an ATP Masters event. He had also made it to the third round of an ATP 1000 Tournament for the first time in his career at the BNP Paribas Open early this year. 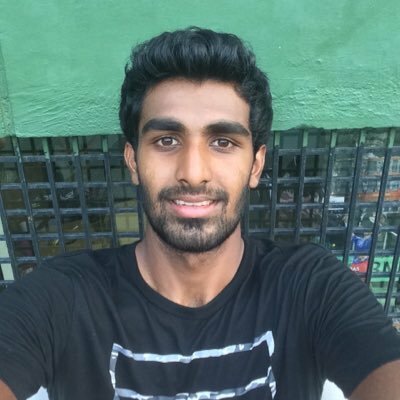 Prajnesh had also entered the main draw of Miami Open to rise to 81 last month. Another Indian Ramkumar Ramanathan dropped 16 spots to slip out of the top 150. He is now at the 157th position.